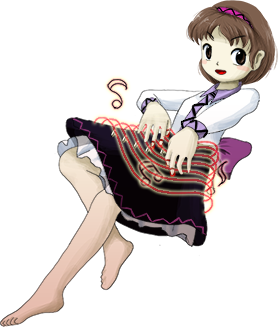 She looks like zun's version of this. 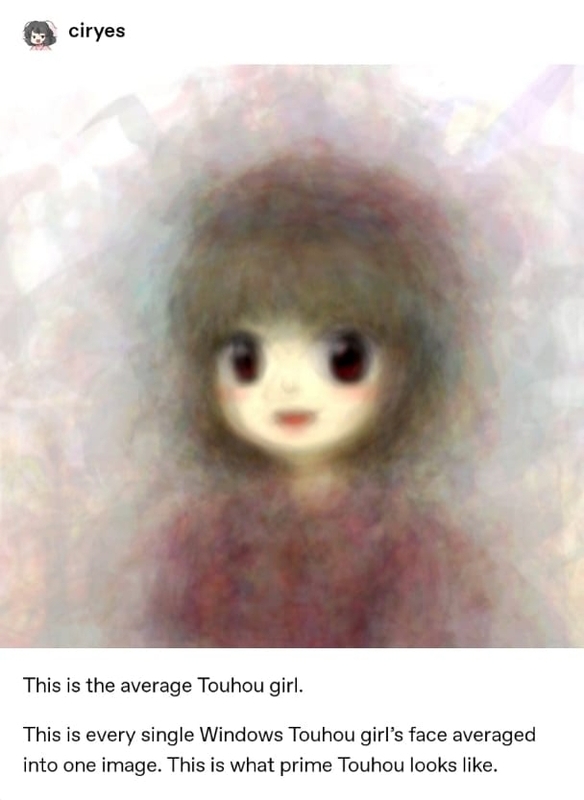 Touhou prime is an average girl viewed with blurry eyesight? In a way that's probably poetic, but also anticlimactic. The joke is that it's Not!Benben. 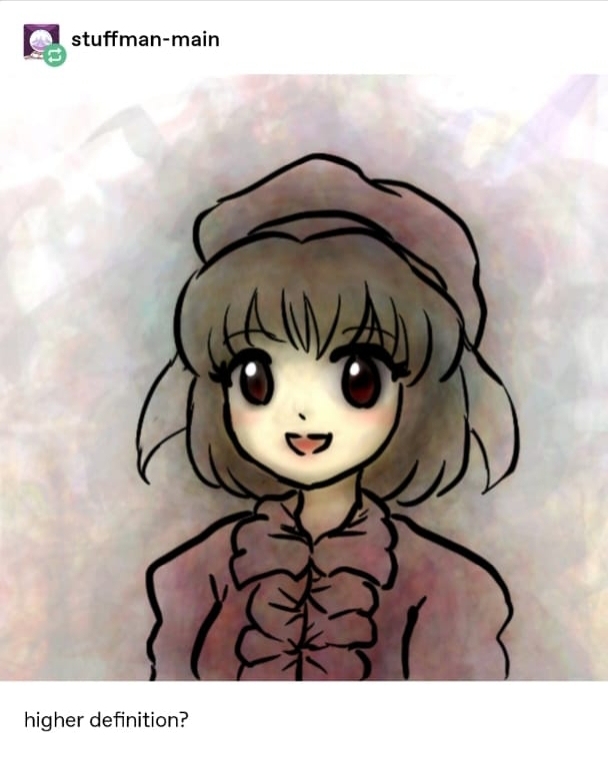 and some sort of dark purple beret. 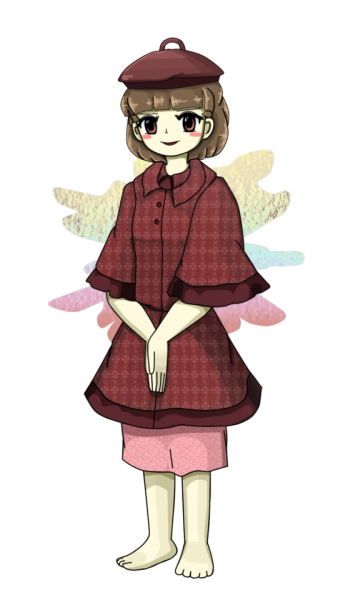 Looks like Yuuka to me. 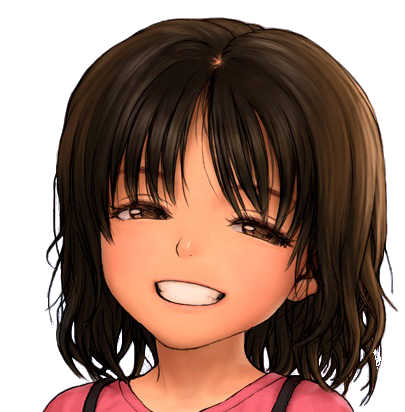 Stop coming to /jp/ you fag. You abandoned your shitposts so you have no right to come crawling back.